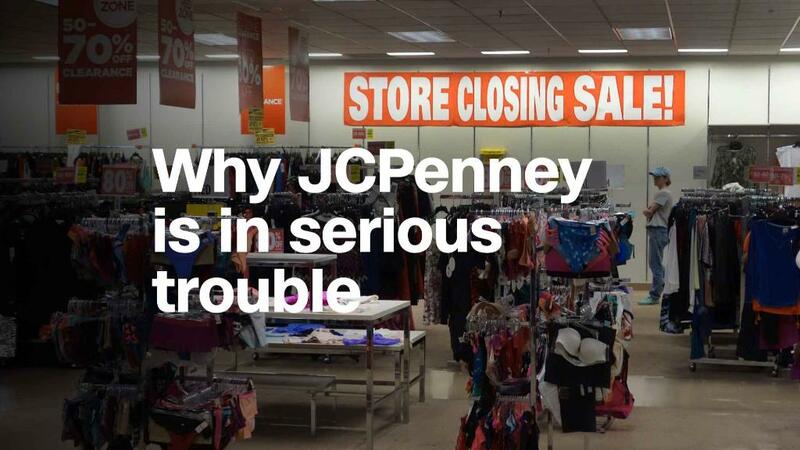 Davis' departure marked another sign of trouble at JCPenney (JCP). The company's stock has slipped 45% this year, driven down by Marvin Ellison's exit to take the top job at Lowe's. Penney has not replaced Ellison yet.